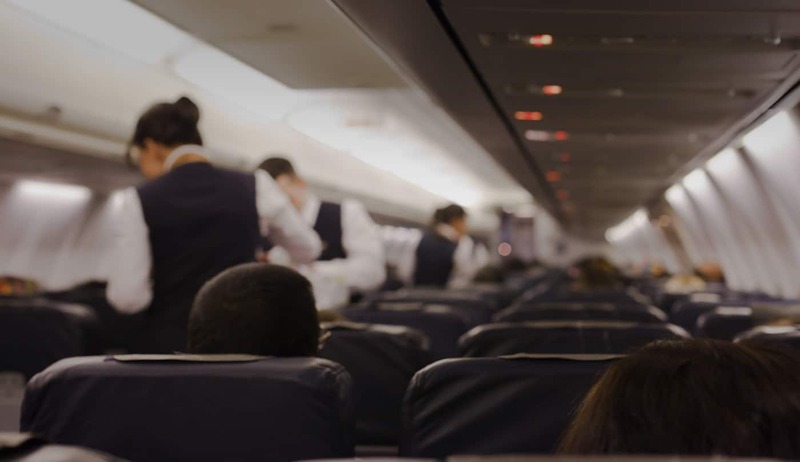 Ready Care is a Canadian leader in the refreshment towel industry. Our disposable white towel products are made in the USA and distributed across Canada. Ready Care provides pre-moistened, 100% cotton, lightly scented towels, single-use only towels which are individually wrapped. Our towels are ideal for individual users or industries / businesses that require the towels. 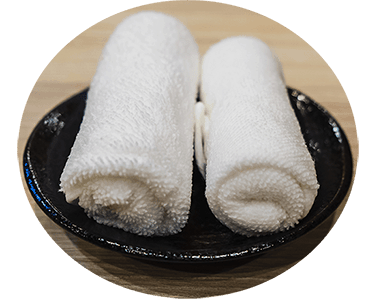 Our hot towels are based on the Japanese tradition of “oshibori”. 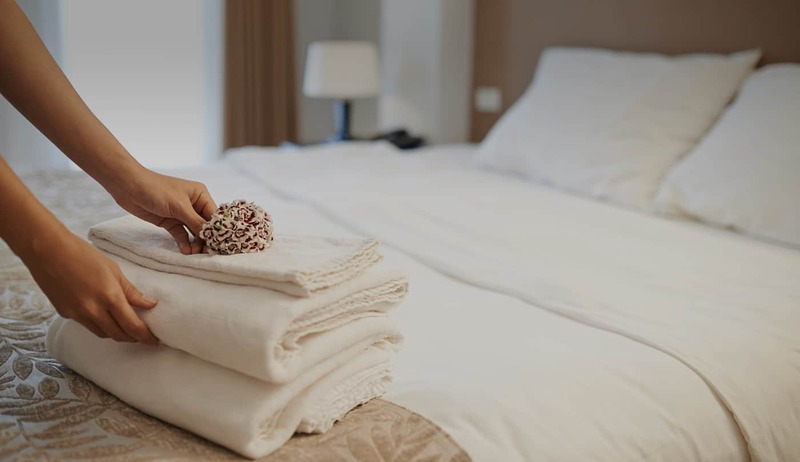 Our white towels come pre-scented, or with no scent at all. 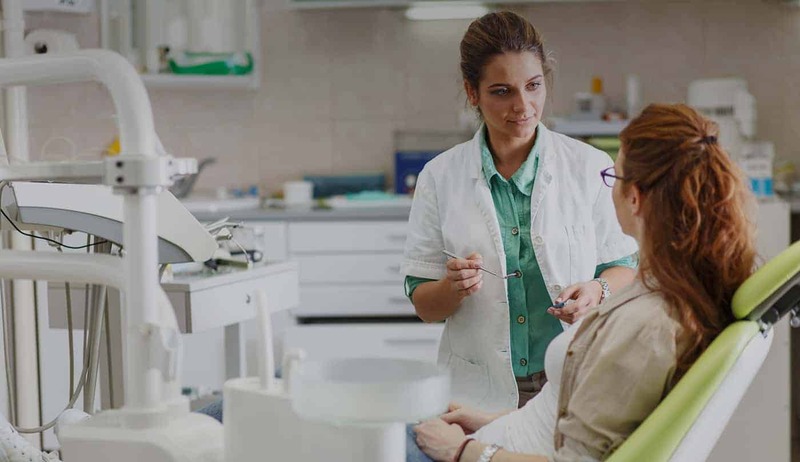 Waterless hot towel warmers – compact and energy-efficient, perfect for multiple uses at your dental clinic. We selected these warmers for their quality, workmanship and ease of use. They require no maintenance and have no moving parts. They will warm all the towels carried by our brand. 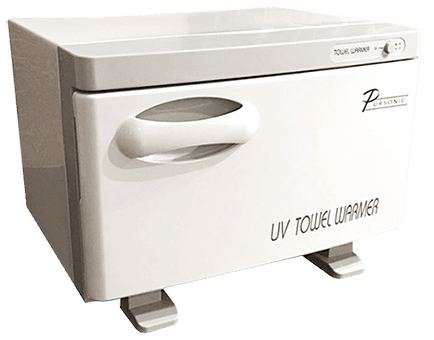 Our towel warmers are small in size and perfect for any office or restaurant. Contact Ready Care today to learn more about our hot and cold refreshment towels. 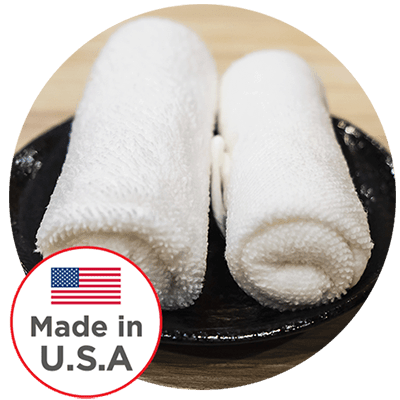 Our towels are made in the USA and sold in Canada. Contact us below! 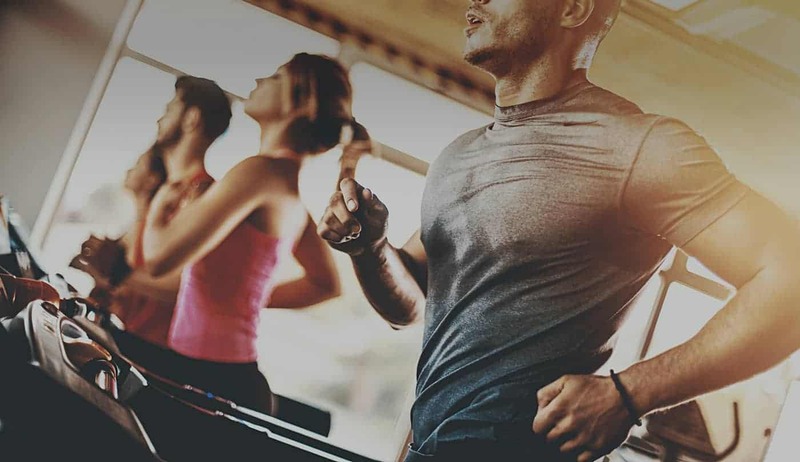 Copyright © 2018 | Ready Care, supported by GRIT Online | All rights reserved.